We are witnessing a lot of computing revolution through the cloud computing but how does cloud computing really creative value become still somewhat less convincing at times. So in this article let us explode how we can use cloud computing towards full potential..What are the major benefits of cloud computing? 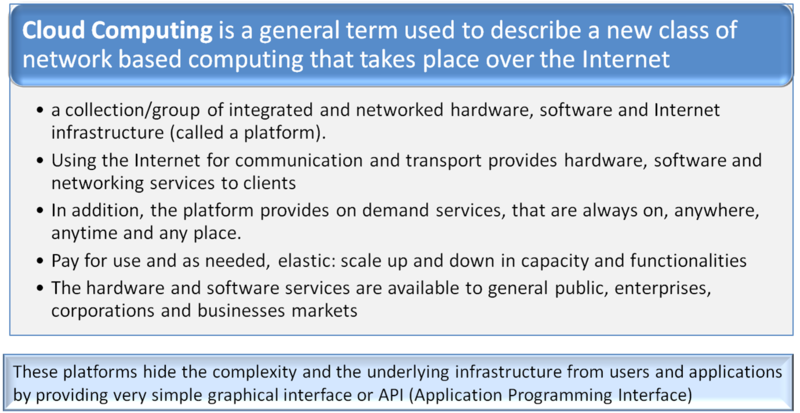 So when was thinking of cloud computing typically tend to focus on the financial aspect. The conversion of value that the business person intuit Technology Services is procured and subsequently return on investment is somewhat realise this is where cloud computing true its different models really creates its impact on the business bye enhancing the value collected from deployment of resources I think it is to come that is the emerging scenario this business value proposition from Greater returns on investment is likely to be less often pre considered impact. So what is likely to be an impact is more the standardization that is introduced by the adoption of cloud computing solutions like the s a a s, p a a s, i a a s Business models . It is more the standardization and propagation of innovation and subsequent Restoration of the information assets reciting with an organisation that is likely to create an innovative differential that organisation can really leverage of upon. In times to come tradition of innovation and its propagation through digital channels across your organisation is likely to be the main driver for the adoption of cloud computing solutions. It is the lack of visibility of the best practices of processes and standards that creates a problem for many organizations to grow and compete in competitive economies. 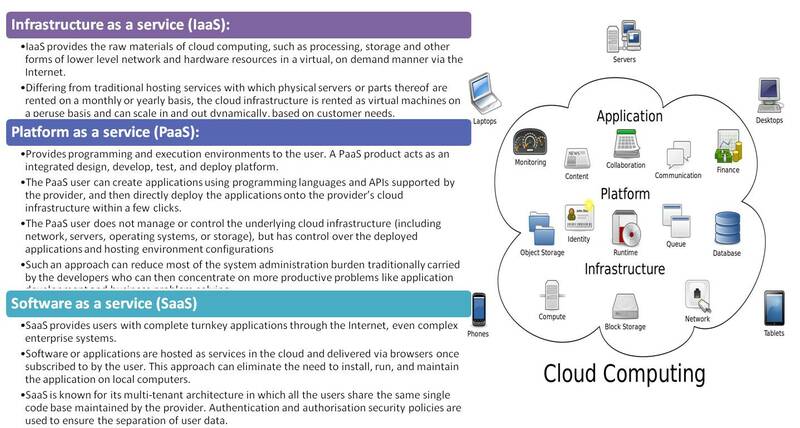 This is where cloud computing paradigm with its standardization of processes and workflows would really impact the benefit of organizations so that they can really leverage upon the potential offered by this technology. It enables services to be used without any detailed understanding of their infrastructure. It potentially lowers the outlay expense for start up companies, as they would no longer need to buy their own software or servers. Cost would be by on-demand pricing. Vendors and Service providers claim costs by establishing an ongoing revenue stream. Data and services are stored remotely but accessible from “anywhere”. The others are likely become the bigger Internet companies like Google and IBM, who may monopolise the market. If your data is stored abroad whose policy do you adhere to? What happens if the remote server goes down? How will you then access files? There have been cases of users being locked out of accounts and losing access to data.